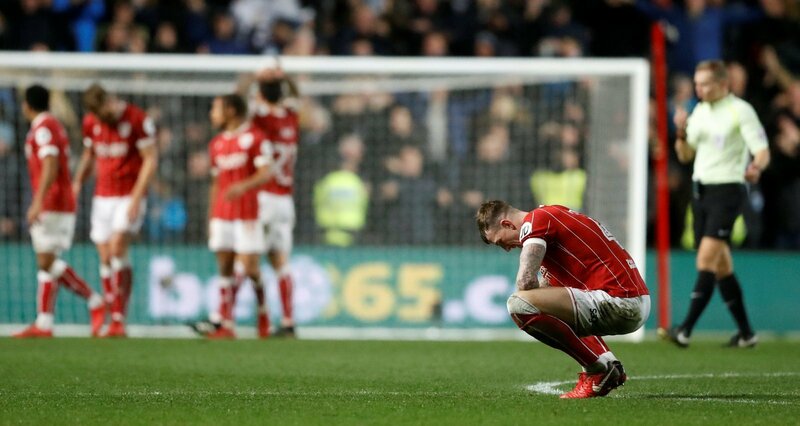 Bristol City’s hunt for promotion via the play-offs is well and truly on, after an impressive 2-0 home win over rivals Swansea City at the weekend. 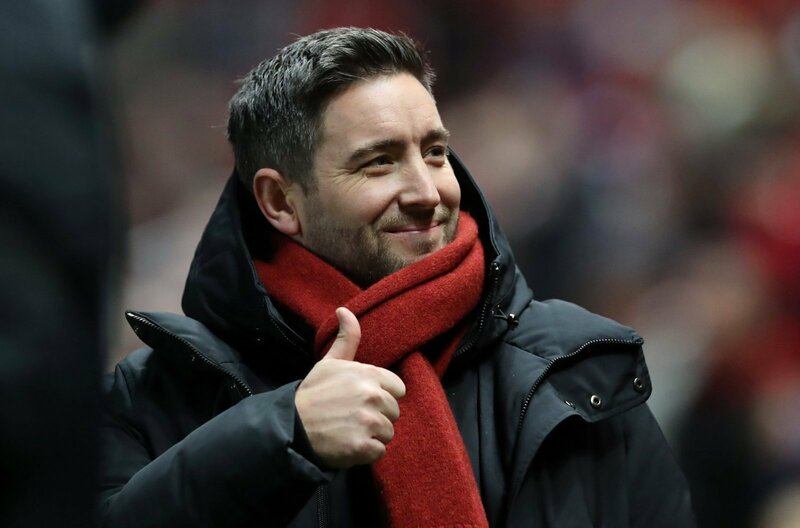 The Robins are in unstoppable form as Lee Johnson looks to guide the club into the Premier League this season, as goals from Andi Weimann and Callum O’Dowda sent them on the way to yet another win. 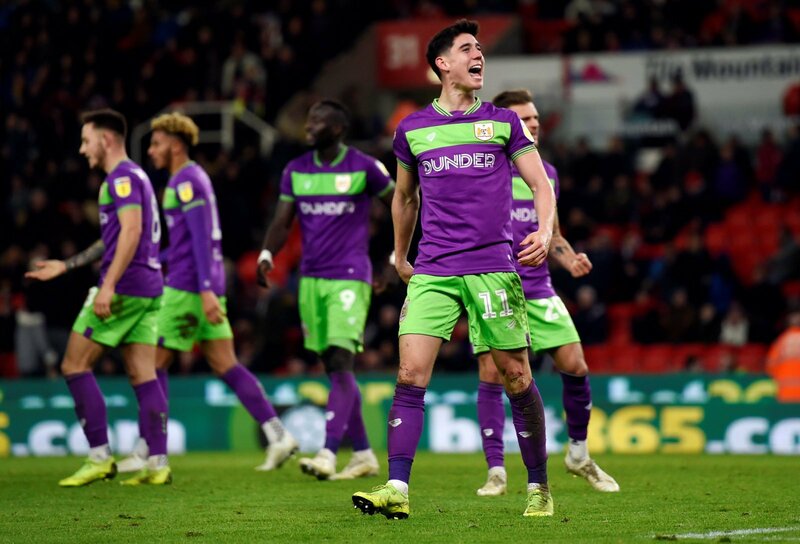 It’s now five league wins on the bounce and seven consecutive victories in all competitions for Johnson’s men, who after easing past the Swans, now sit in the play-off positions on goal difference, with promotion to the top-flight well and truly on. Johnson has endured a tricky few years in the attempt of guiding City into the play-offs – a run of just three league wins in their last 17 games of last season de-railed their bid for promotion, heaping the pressure on the 37-year old. In the summer, there was an array of outgoings at Ashton Gate, with crucial first-team players leaving the club. The likes of Joe Bryan, Aden Flint, and top goalscorer Bobby Reid all moved to other clubs, which questioned how City could cope without players of this quality this term. But their departures really haven’t affected Lee Johnson’s side – he’s got the best out of Famara Diedhiou up front, who has replaced Bobby Reid with ease, whilst the likes of Adam Webster and Jay Dasilva have both stepped up to the plate after the departures of Bryan and Flint. This will bode well for the future, should even more key players depart Ashton Gate at the end of this season. Compared to the likes of Derby County, Middlesbrough, West Bromwich Albion and Aston Villa, the Robins spent far less than their promotion rivals did in the summer. The Robins signed seven new players in the summer, with the likes of Andreas Weimann signing for only £2million according to reports, and the forward has been influential this season, scoring six goals and producing four assists. What’s even more impressive, is that despite the funds generated from the sales of Bryan, Flint and Reid, Johnson has still managed to build a team capable of fighting for promotion, for next to nothing, and the cash is there for them if they need to strengthen in the summer. As alluded to before, Johnson’s recruitment has been spot on since he arrived at Ashton Gate. Signing Weimann for only £2million has proved to be magnificent business when you see how well he has contributed this season, and signing Callum O’Dowda for around £1million a couple of years ago is also proving to be fantastic business, when you consider that the likes of Leeds United were interested in signing him in January. He knows a player when he sees one, and this can only be influential for the Robins in their future.